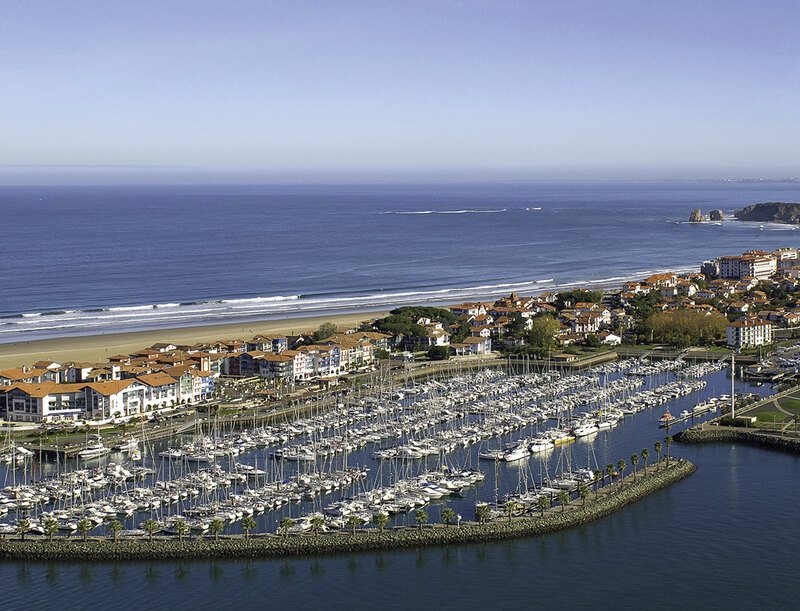 Contribution to the economic development and job creation in the Basque Country. An even distribution of profits and strong willingness to have the company’s employees participate in the capital. 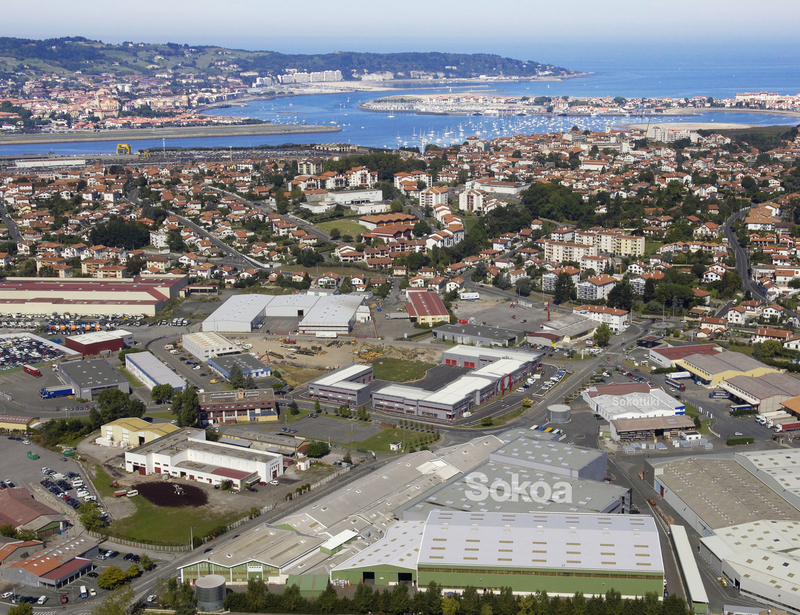 True to its core values, SOKOA is pursuing within the framework of its sustainable development policy an ongoing quality improvement process to maximize its customers and stakeholders’ satisfaction whilst stating its commitment to contribute to the professional fulfillment of its staff. 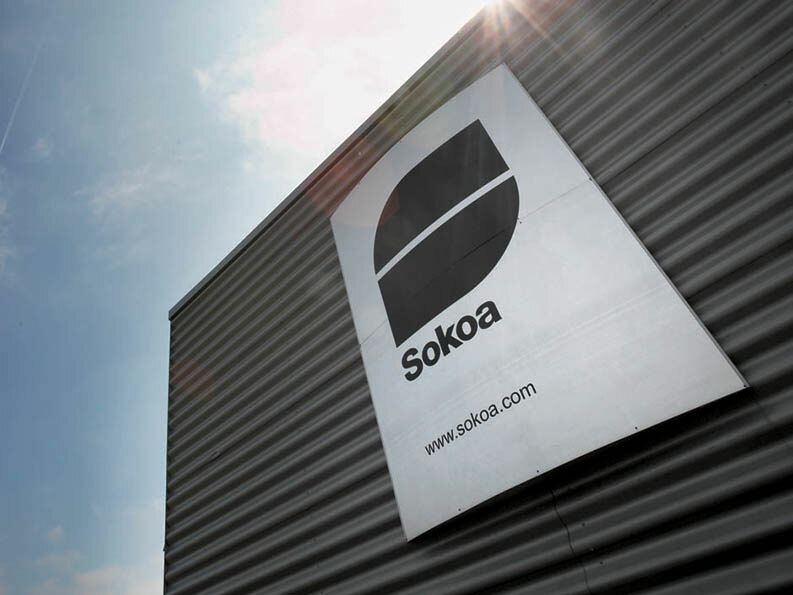 Today, all employees are shareholders and SOKOA puts its values into practice daily. Since its creation, SOKOA has directly or indirectly created more than 4,000 jobs, including 3,600 in the Basque Country.